Few things are as human and sacred as your identity. Your name. How you see yourself. Who you love. 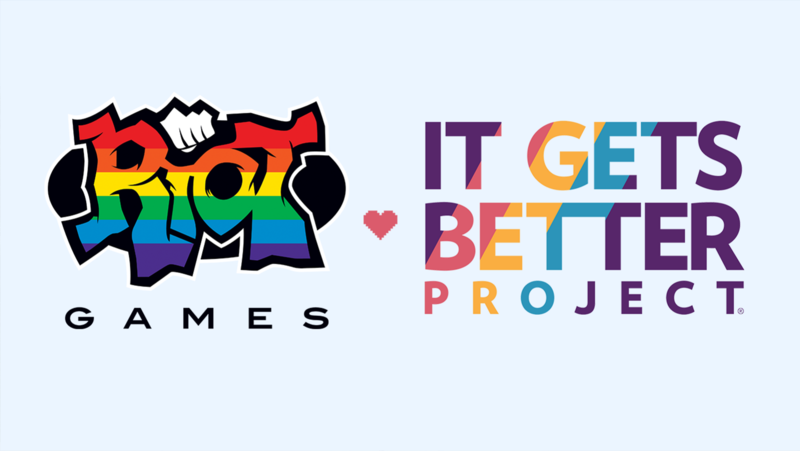 In support of National Coming Out Day, a group of LGBTQ+ Rioters, in partnership with the It Gets Better Project, shared their journeys of self-discovery, the stories of how they opened up to the world, and their advice for anyone who may find themselves in a similar situation. If you find yourself surrounded by people who stop you from being who you are, if your freedoms are limited because of where you live, or if you ever feel helpless and afraid, know that you’re not alone. There is a community of people who can help and listen. And please, never forget that we see you, we hear you, we want to know you, and, above all else, we love you for who you are. From all of us at Riot we can assure you, it does get better.